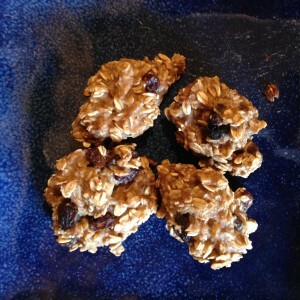 Banana Oat Cookies – Free of the Top 8! These cookies are wonderfully tasty and healthy for the entire family! Mix all ingredients together with a beater. Drop onto cookie sheet in spoonful size. They don’t expand since there’s no flour! Previous PostLearning More at College by Morgan SmithNext PostWhy are some Parents too relaxed about Food Allergies?